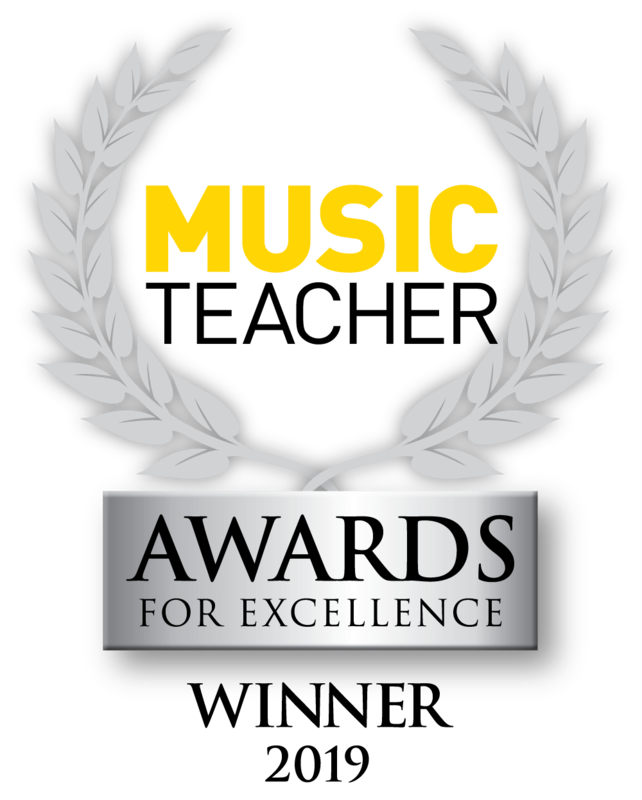 The award-winning Lincolnshire Music Service provides music opportunities for children and young people throughout Lincolnshire. 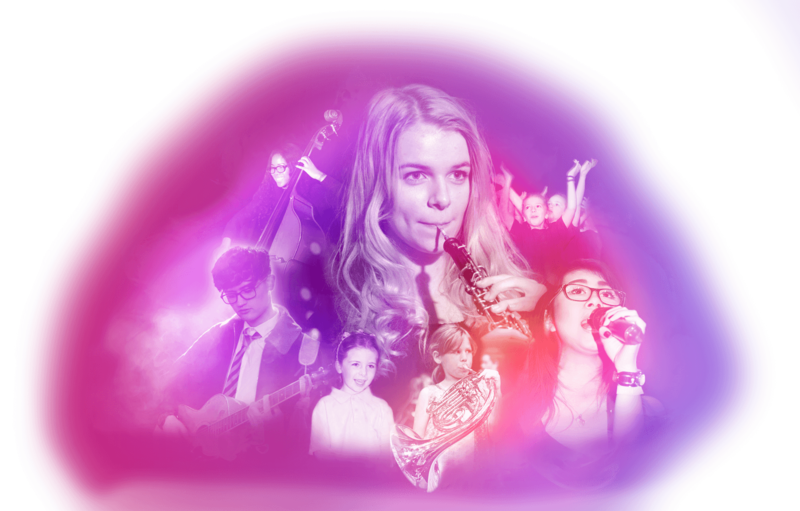 This outstanding service is the lead organisation of the Lincolnshire Music Education Hub funded by Arts Council England. 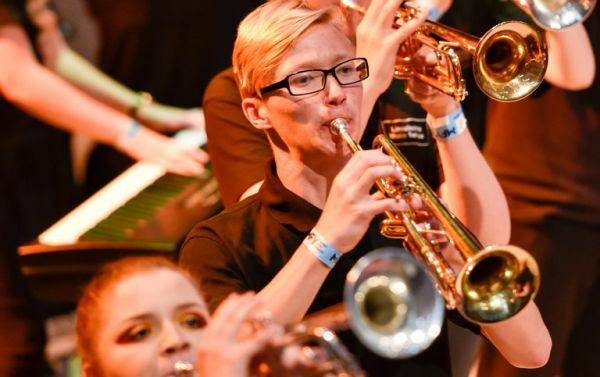 County Groups are for young people who love playing music with others or those who hope to become professional musicians. 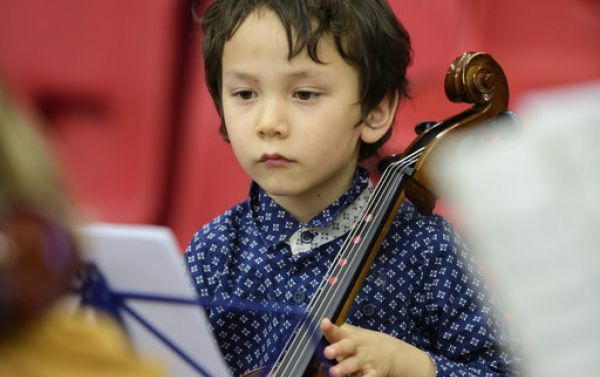 Music Centres provide out of school music making opportunities, introducing children and young people to music in a fun, safe and relaxed place. Within this section, you will find important information which we hope will assist you when partnering with Lincolnshire Music Service. 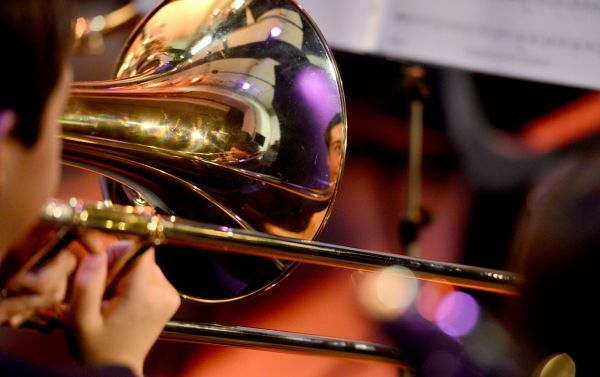 Our flexible Music Membership offers increased savings, partnerships and high quality opportunities to help schools achieve a broad and balanced curriculum, ensure musical progression for every child and support and meet the needs of Ofsted. We continue to provide support for our secondary schools. Voice IT is back for 2018, in addition to other key events and opportunities around the county.